We walked 256 km in ten days! One of the hardest things I have ever done. Along with two friends and my husband we walked the Tankwa Camino, a gravel road between Calvinia and Ceres. 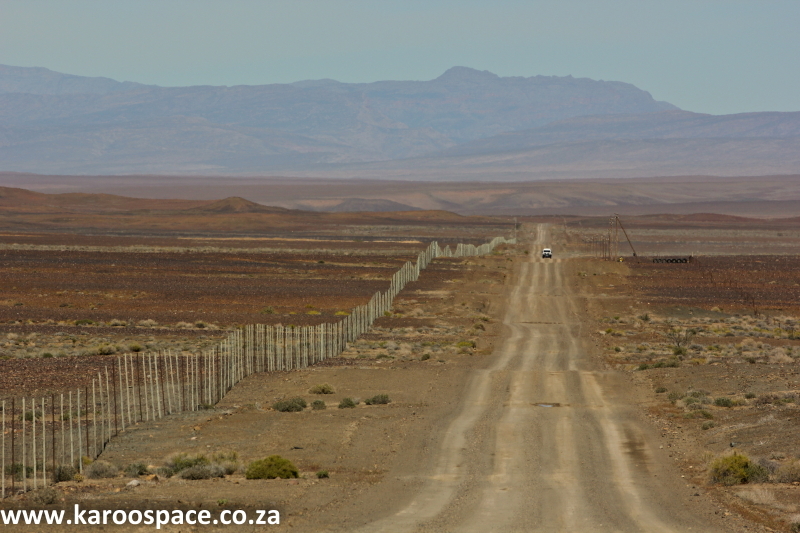 It was an opportunity for silence, time to think, reflect and enjoy the vistas of the Karoo. 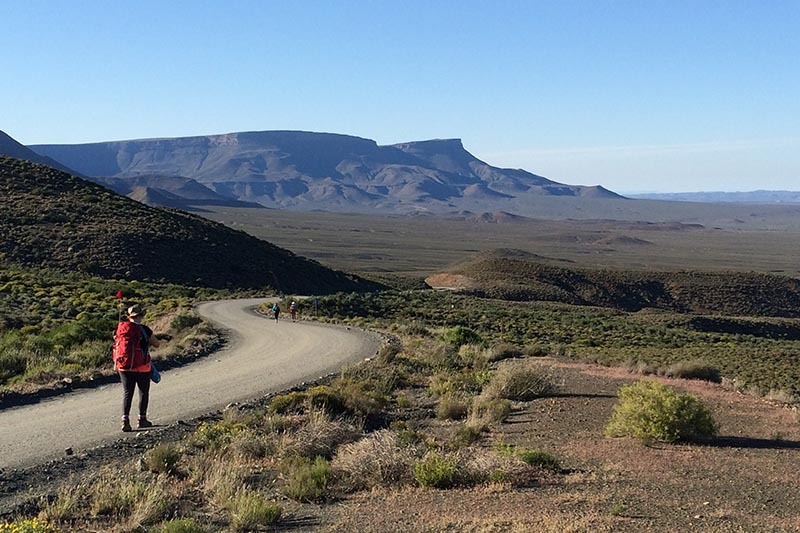 The Tankwa Karoo National Park is sadly one of our lesser known parks and one of the most beautiful. I reflected on the journey of my life thus far. Many hours were spent walking and I was aware of watching my feet tread the path, as I walked five kilometers at a time. At one stage I looked up to look at the scenery, huge vistas of openness stretched before me. I marveled at the distance I was able to see and speculated at how far the mountains in the distance were from me. Then I put my head down and walked again. Much later, and I mean much later, I lifted my head again to realise with shock that the scenery had hardly changed, it was the same vista from a slightly different angle. It struck me, that my life feels like that sometimes. I have to live in a certain environment and at times that environment is not to my liking. Then I pray, put down my head and walk out the life. Fully expecting God to change the scenery of my life. Only to discover a few months later, that my environment has not changed much, we are just further down the path of life. This makes me wonder at prayer, does it work? Has God heard me? I have been waiting for the circumstances to change, but I seem to be stuck in the same place and God seems to be taking forever. But what I realized is that life is really about the journey, not the destination. We are often so focused on reaching heaven, that we see no earthly value to our days here on earth. The truth is, I am going to reach my destination eventually, anyway. Our destination is sure, given to us in a promise of eternal life. 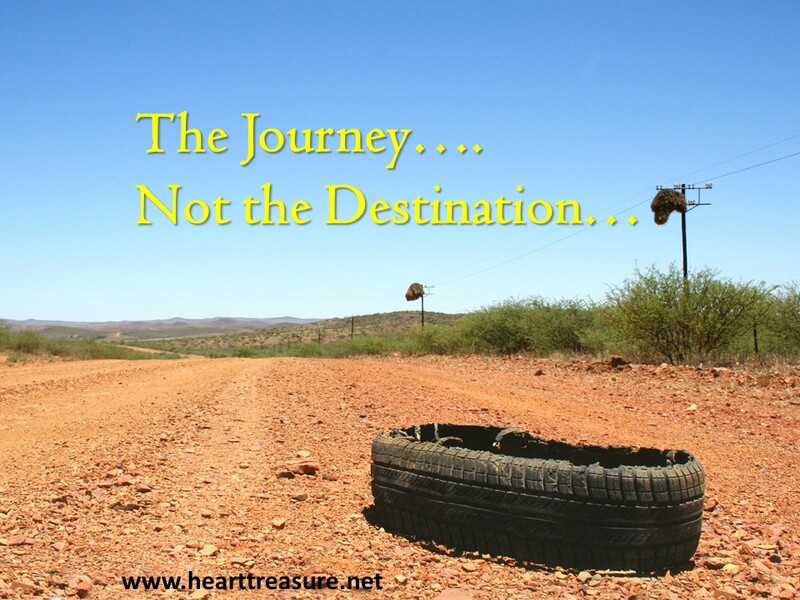 Therefore, it is in our day-to-day lives, where the proverbial rubber is hitting the road, that is actually important. God holds our destination in trust for us, we will all receive eternal life. What is really important is how we walk this daily life and how we approach it. It is more about the journey than the destination. This journey is where we receive eternity and receive our inheritance. The real question is, how are we going to walk this journey while we are on this part of our journey. Are we going to question His goodness, when every time we look up things are still the same? 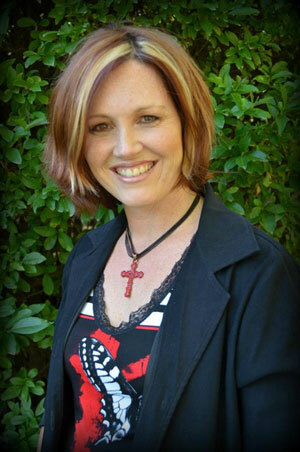 Are we going to doubt the power of prayer in enabling us to complete the journey? Are we going to submit to what He is doing in our lives, as He may test us; discipline us; train us and equip us for the journey that is still ahead; trusting that He knows exactly the path that we are still to walk; believing in faith that He holds us firmly in His right hand as we go (Psalm 139:10). Are we going to be obedient, keep running the race He has set before us, keeping our eyes focused on Him as the author and perfect or of our faith? I think it is dangerous in life, to become so focused on our environment changing, that we don’t focus on how we are walking day-to-day, week-to-week. We spend so much time fighting with God to change our environment, instead of resting in His goodness and watching for His provision and love for us on our journey. Father, I know that I am doing life one day at a time, but help me to trust You one day at a time. Help me to remember that where I am now on the journey of life, is not my final destination and that I will reach my destination over time. But while I am here now, help me to seek You first each day and make the choice to walk in such a way that Your name will be glorified in all I do and say.